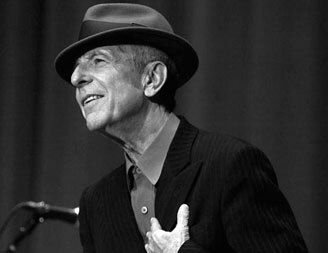 Canadian songwriting legend Leonard Cohen will take the stage at the Beacon Theatre on February 19, 2009 to perform his first U.S. show in 15 years. Tickets go on sale Friday, January 16 at 9AM. All Leonard Cohen tour dates after the jump.